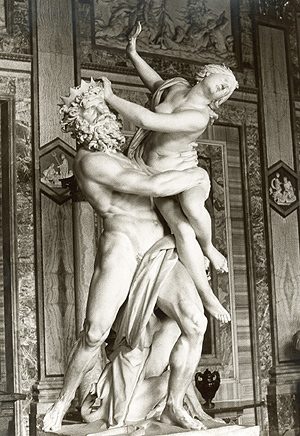 Hades and Persephone. . Wallpaper and background images in the Griechische Mythologie club. he stole her and he forced her to merry him. then he tricked her into eating a fruit that would make her stay in the underworld.